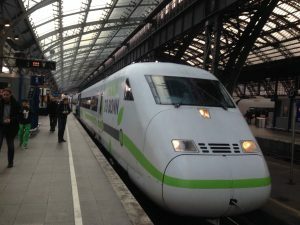 The German Railway (Deutsche Bahn) is obviously quite an important player as mobility provider in the climate change discussion. 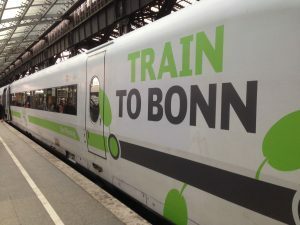 Why not approaching “die Bahn” (the German Railway) to promote RE-DIRECT and alternative carbon products???!! !